Nisha Agarwal is pregnant, and soon she is going to become a mom. 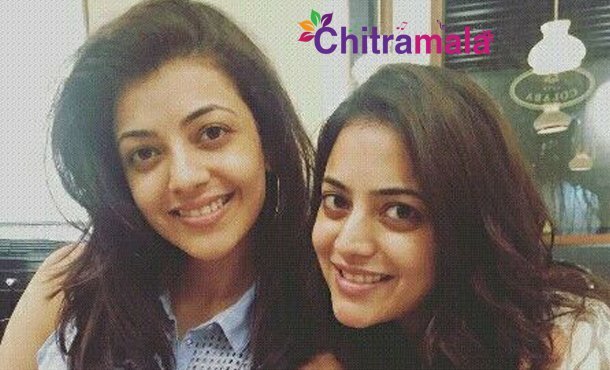 Nisha Agarwal is the sister of Kajal Agarwal, and both the sisters were heroines. Kajal Agarwal has emerged as one of the top heroines in South while Nisha Agarwal drastically failed to become a lead heroine. Although Nisha Agarwal acted in few movies but that didn’t bring her much fame. After trying her luck in movies, Nisha Agarwal married Karan Valecha back in 2013. Nisha Agarwal husband Valecha is a Mumbai based businessman. Nisha Agarwal is pregnant, and very soon the family is about to get bigger. Nisha Agarwal herself revealed this good news in her Instagram post. Let us wish this gorgeous beauty a healthy child and a healthy life.